Third Generation of Trains – ΑΤΤΙΚΟ ΜΕΤΡΟ Α.Ε. Further to the completion of the international Tender budgeted in total to 155 million €, the contract regarding the supply of 17 new Metro train sets was signed on September 16th, 2009; these trains will accommodate the needs of the network to include seven (7) new Stations (PERISTERI, ANTHOUPOLI, AGHIA MARINA (Municipality of Aghia Varvara), ILIOUPOLI, ALIMOS, ARGYROUPOLI, ELLINIKO). 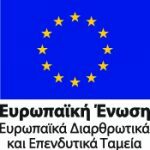 have all necessary provisions which render them capable to accept and be compatible with all technological upgrades to be carried out on the Athens Metro Lines 2 & 3 in the future. Special emphasis was placed upon the energy consumption of the new train sets, and the minimization of energy consumption was the key criterion on which the bidding consortia competed. 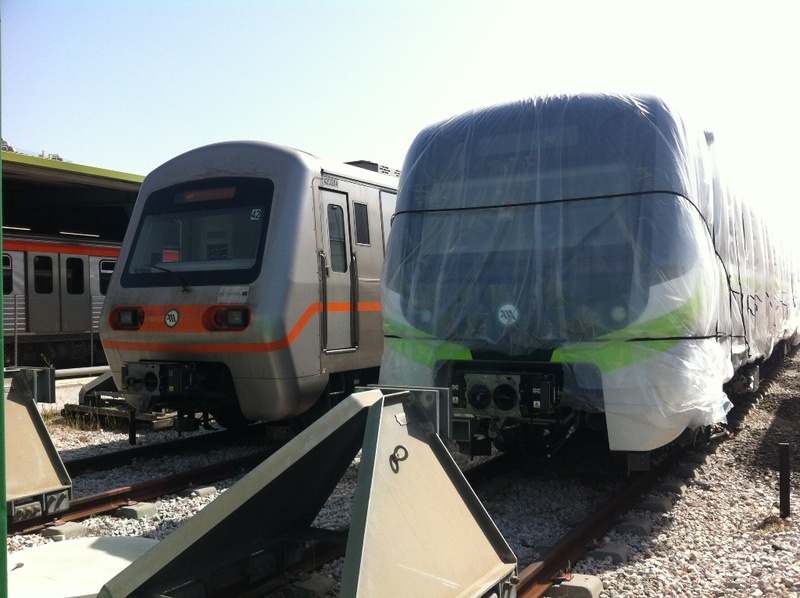 Thus, Series III trains of the Athens Metro will be, primarily, environment friendly. The manufacture, supply, testing and commissioning of seventeen six (6)-car train. The supply of the capital spare parts of the trains, the special tools, the testing and diagnostic equipment and the mock-ups. The three-year guarantee period for the good performance of the trains, as well as the supply of the capital spare parts and consumables for this guarantee period. The provision of training to the personnel of AM and to the personnel of the Operation Company (AMEL). Enhanced comfort in the train cabin through new stanchions. Moveable step bridging the gap between train and platform and special area for PSN wheel-chairs. Train vehicles painted with environment friendly water-based paints. State-of-the-art passenger information system with dual-monitor LCD displays in all cars. Electronic maps instead of printed maps installed above the doors indicating the train direction and the next train stop. Cameras inside and outside the train for monitoring train doors and cabin. Sign indicating a door “Out of order” and warning passengers to use other doors. Higher passenger safety during door closing and application of strict international safety regulations for door operation. Automated and radio system transmitting train operation status data upon train arrival at the Depot.